Our story begins in 2007, the founding year of PLAYLANE. 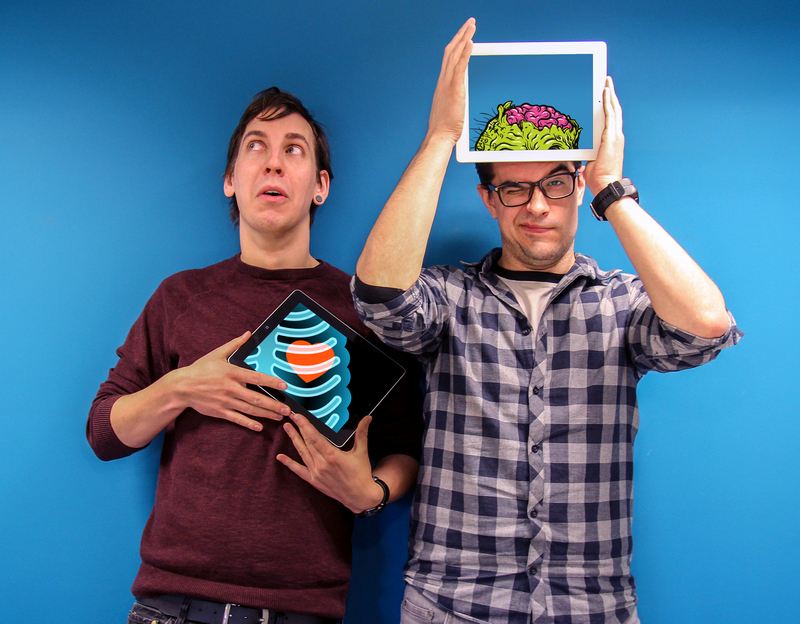 Founders Kris Carron and Jelle Van De Velde developed, together with their team, websites and software for the educational field. Their scope broadened day by day and not long after, the entertainment business found their way to the start-up to create fun, playful and interactive applications. In 2009 the time had come to launch their own product: ‘Fundels’, where the digitisation and animation of picture books is key. Another four years later, the path of Kris and Jelle crosses that of Cartamundi. 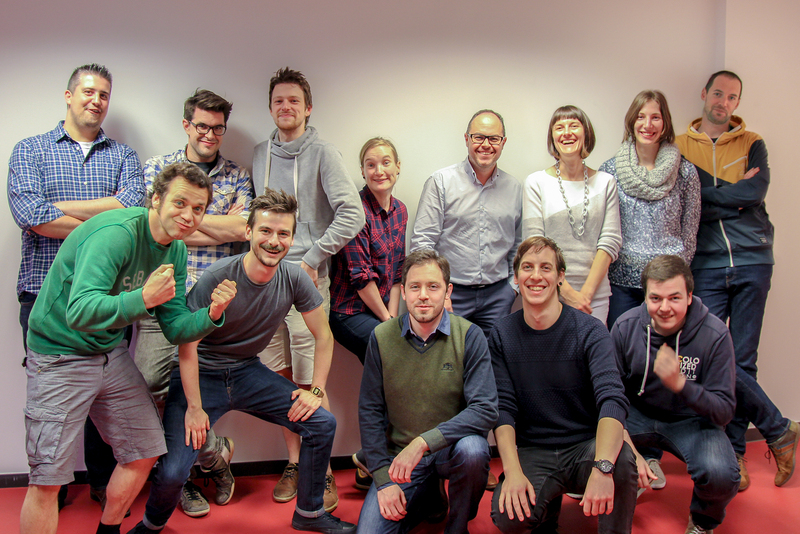 Playlane was ready for an adventure abroad and Cartamundi wanted to keep pace with the growing digitalisation. 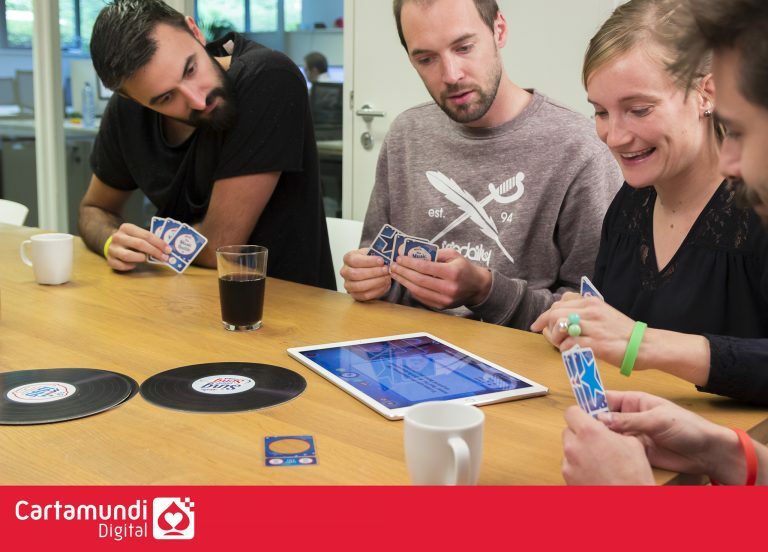 The integration of each other’s know-how and experience was given a new name: Cartamundi Digital. 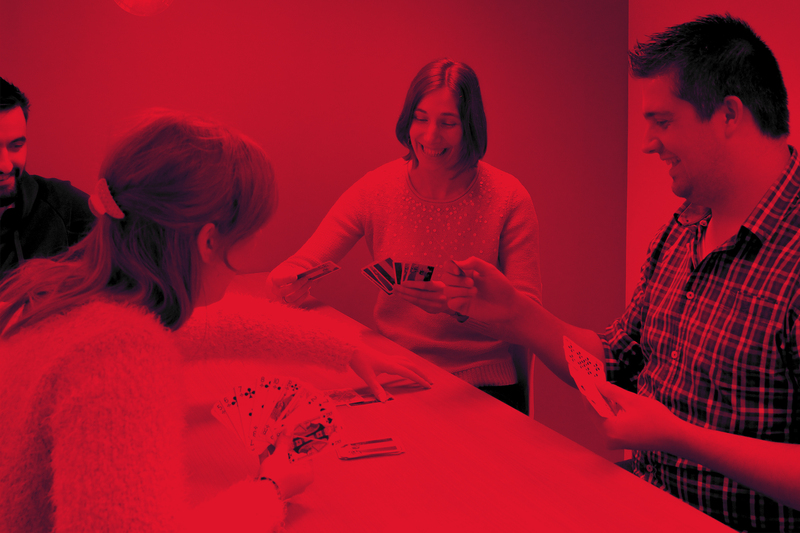 The innovation engine got a boost and the team now develops, apart from digital products and services, hybrid games and projects that connect the physical and digital world seamlessly. With Cartamundi Digital we are committed to the future. By continually challenging ourselves and researching the latest technologies, our skills remain at a top level. This is how we virtually create your imagination and story. We provide our digital experience and knowledge to clients from all sectors and markets. For diverse applications, from promotion to education to entertainment. We seek the most interactive way to bring the story in a playful hybrid or digital way to the end customer and always wonder again. 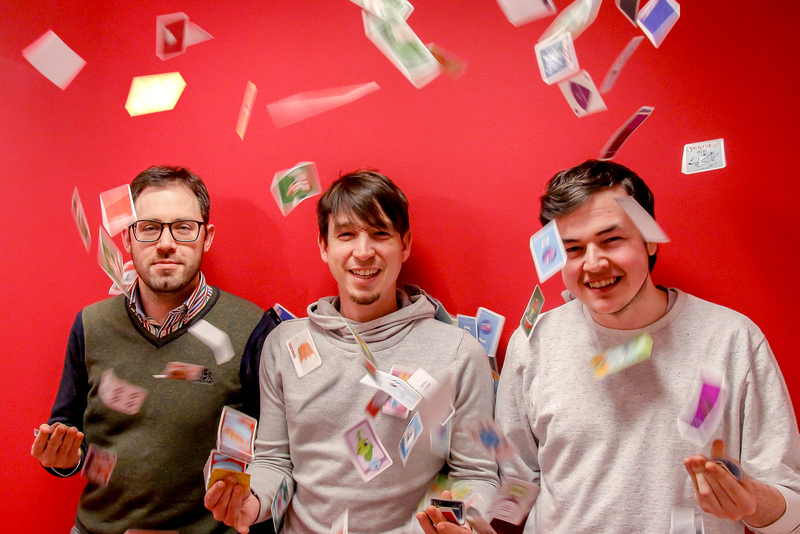 We strongly believe in the power and added value of gamification. The message becomes a game, an experience.